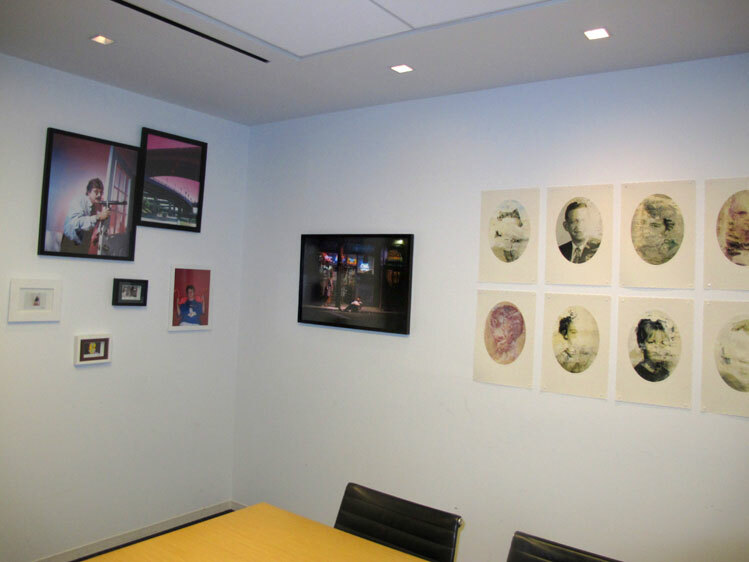 Fuchs Projects gallery is honored to be invited to create an outpost installation of artworks of its artists at the New York headquarters of Ogilvy, the international advertising, marketing and public relations agency. The installations will be an ongoing project, and the artworks will change over the time. Click here for the current list of artworks on display at Oglivy, NYC.